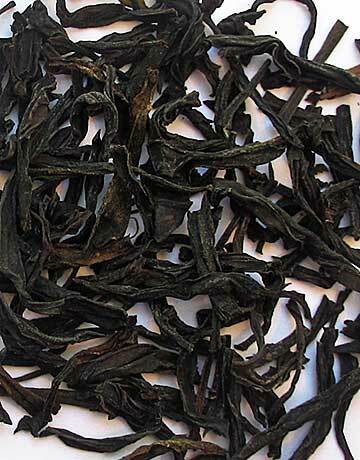 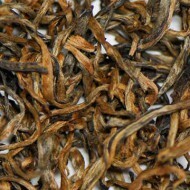 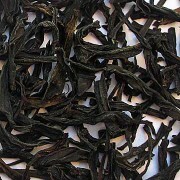 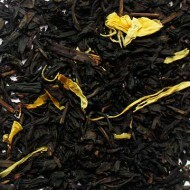 This oolong offers a fragrant, sweet aroma and flavor with a deep golden liquor. 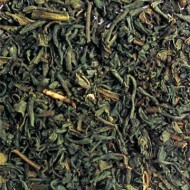 The buds and leaf tips are plucked in spring in the high coastal mountains of the Guangdong Province of China. 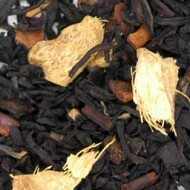 The delicious sweet flavor of this tea will soon become a regular in your daily tea rotation!